Know your credit: The first and perhaps the most important step of preparing to buy your first home is to know and understand your credit. Reach out to the three big credit bureaus (TransUnion, Experian, Equifax) for a free copy of your credit report, which you’re entitled to, for free, once a year. Teamwork: Buying a home requires a team of dedicated professionals. 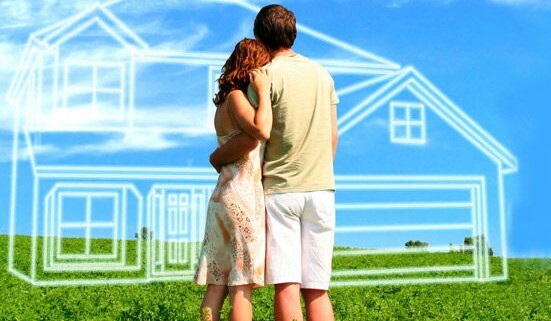 Perhaps the two most important are the real estate agent you’ll choose and the home loan lender. Preapproval: The actual process of buying your first home does not start with searching for your dream home, unless you have the cash to buy outright. 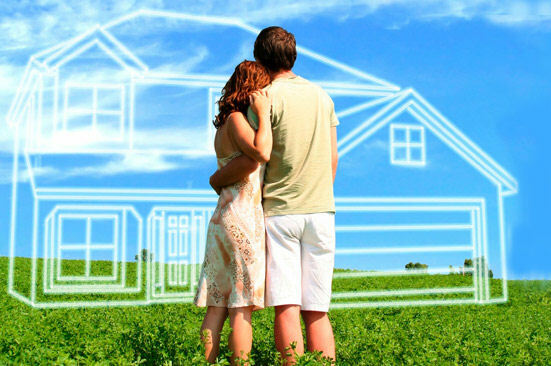 Experience tells us though that most first time home buyers will require a home loan to complete the transaction. It’s important to be preapproved by a lender before you start house hunting. Budget: It’s important to know that the home you buy will fit your budget. Just because you’re approved for one amount does not mean you have to spend every dime you’re approved for. Your lease: Are you currently leasing a house or apartment? Know when your lease expires and what the penalties are if you break the lease. Buying a home is stressful enough and not having to worry about your current living arrangement is priceless. Down payment assistance: Many perceive these programs to only be available to low income buyers, but many are available for the mid-level income buyers as well through local and state housing authorities. Contact us for help in determining how these programs might work for your needs. Inspect everything: When you make the commitment to buy a home there is typically an inspection contingency that allows you to inspect every aspect of the home. You’ll want to know that the roof is good, the plumbing and electric systems are all to code and functioning properly. Check the foundation for cracks and leaks… etc. Take the time to plan your purchase and you should be very happy with the outcome. Rush any of the steps and you’re certain to have regrets. Contact us for any questions you might have about the loan or lending process. We are here to help.